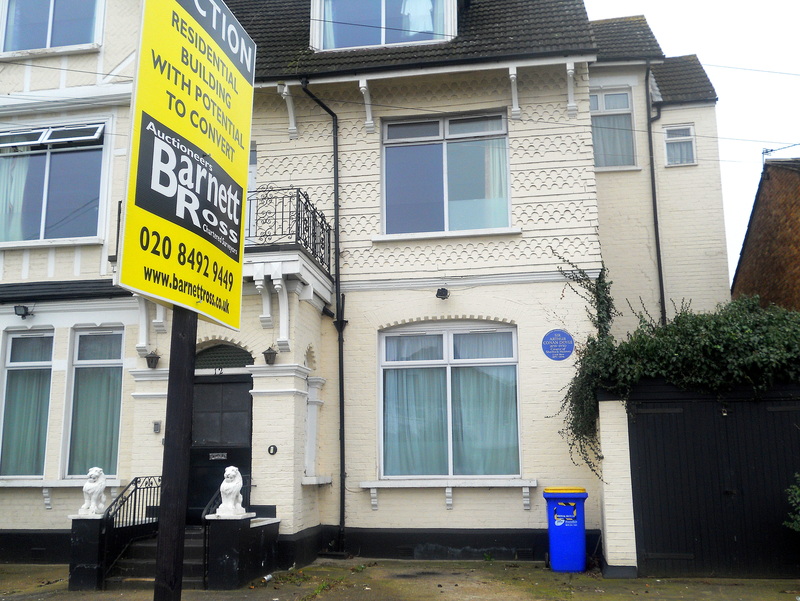 The South Norwood Tourist Board is willing to work with anyone else worldwide who wants to preserve this house as a centre for the study and appreciation of Conan Doyle. What a shame! I hope this house can be saved too! The undershaw movement has had quite the struggle. I’m shocked that none of these abodes are being protected! I wish you the best and hope you win the bid!